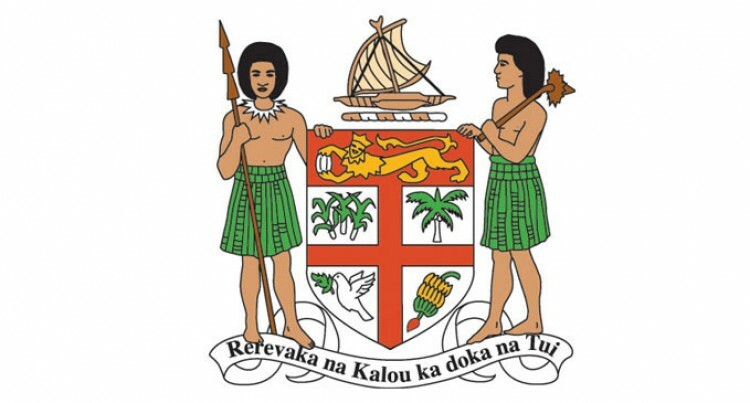 The Ministry for Women, Children and Poverty Alleviation has appointed a social welfare officer to be based in Levuka. This is the first establishment of a social welfare office in Levuka which will play an important role in the implementation of programs on social protection, women empowerment and child services. Minister Rosy Sofia Akbar said her Ministry will expand its services to those living in rural and maritime communities. Minister Akbar reiterated that taking government services to the people with efficiency is a key priority for the Fijian Government. The Ministry currently serves more than 307 social welfare clients in Levuka with 722 beneficiaries in the Eastern division. This includes 340 beneficiaries for the Poverty Benefit Scheme, 364 clients for the Social Pension Scheme and 18 clients for the Care & Protection Allowances. Similarly, 440 pregnant mothers in the eastern division have also been assisted under the food voucher programme for rural pregnant mothers.